Want to sell your house fast in Marietta, GA? We buy houses in Marietta for cash, in days. Need to sell your house fast in Marietta? Get a cash offer in 24 hours! Need to sell your house fast in Marietta, GA? Let us help! 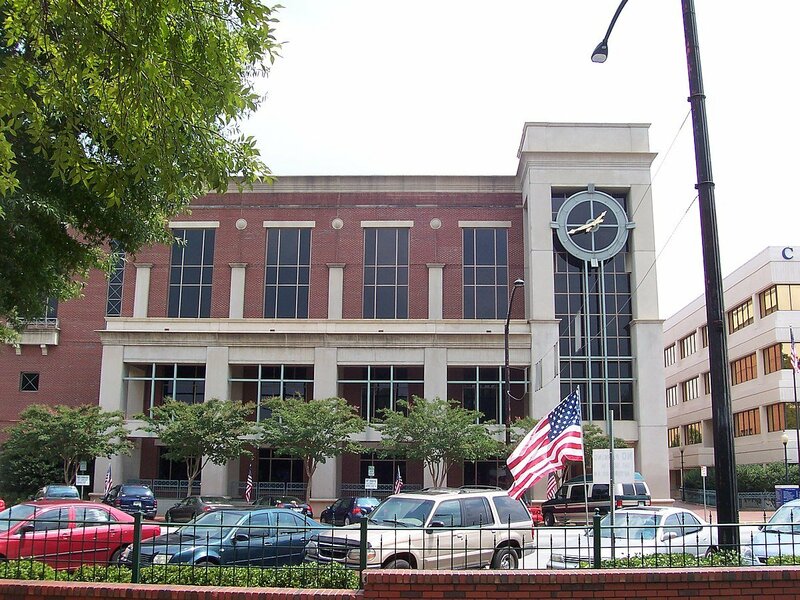 We buy houses in Marietta in cash – in just a few weeks. 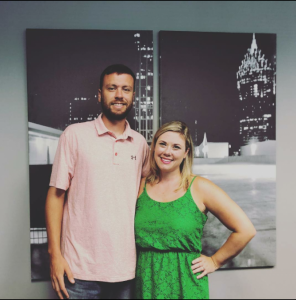 Hi, we’re Better House Buyers, local real estate investors right here in Georgia. If you need to sell your house fast in Marietta, GA, we can help. 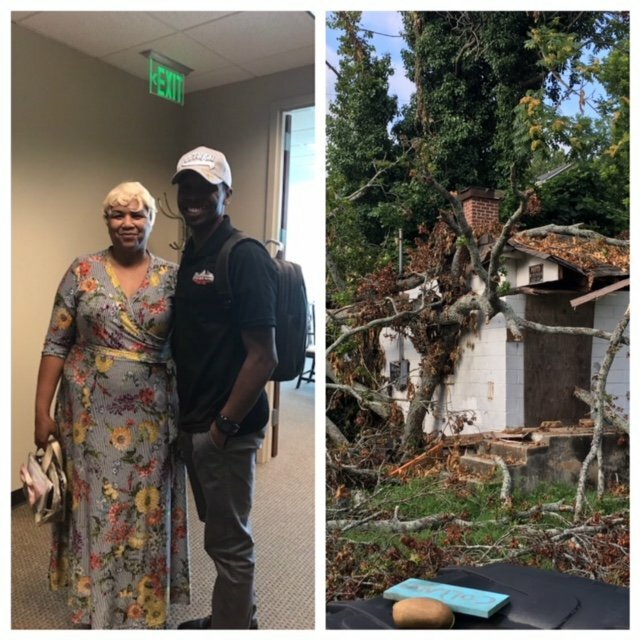 We buy houses in Marietta, GA for cash and treat each homeowner we work with, with integrity and respect. Maybe you’re looking for someone to buy your home and pay you cash so you can avoid foreclosure, and preserve your credit. Or maybe you inherited a house here in Marietta and you don’t want the hassle of cleaning it up, repairing it, then listing and showing it on the market. 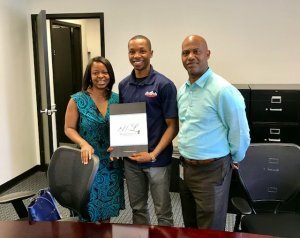 Whatever reason you’re here, just know that we help homeowners across Georgia sell their homes in just a few weeks, and we’re here for you. Our Best Offer. We realize that low ball offers just waste everyone’s time, we will give you a fair offer from the start. Upfront & Honest. Integrity and honesty are the most important part of every deal we do. We believe in putting people before profits. We here to serve you, and pay top dollar on your home. A quick Google search shows that there are a lot of companies who buy homes quickly in Marietta, that’s no secret. So why should you consider working with us? We’re honest and operate with integrity – we want to do what’s right for you, and we’ll be transparent each step of the way. When you read our reviews, one of the things you’ll see people say about us is how trustworthy and honest we were. We pay top dollar – we’re not interested in low-balling you. Our goal is to provide win-win situations where you walk away satisfied at the end. We also pay what we say we will when closing time comes. Some companies will change up the offer number on you last minute. We treat you like family, and with respect – selling your home can be stressful, scary, or confusing. We’re here for you. We’ll listen to your situation, find a custom solution to your real estate problem, and treat you with respect the entire time. To us, your family when you’re working with us. We’re locals – we’re local cash buyers, not some big chain that doesn’t live, shop, work, or rasie their family here. Feel free to read more about us here. We’re ready to buy your home for cash in Marietta. Besides the fact that we pay cash for homes in Marietta and can make an offer on your home in just 24 hours, after you call us or fill out the form above. So if you’re looking for someone to buy your house fast, then contact us today! We buy houses in Marietta as-is, no matter the condition. If you’re looking for honest cash home buyers in Marietta who can help you sell your home as fast as possible, we’d love to talk with you! 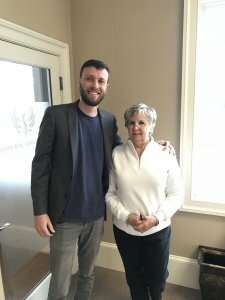 Besides Marietta, we buy cash homes in these other areas throughout Georgia.